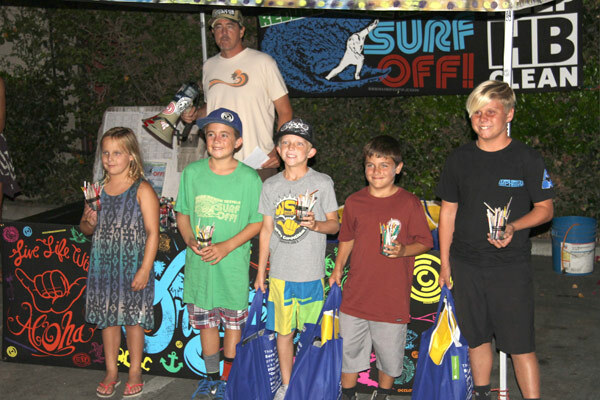 Two awards were given out to HB Councilman and woman Joe Shaw and Connie Boardman for the “Appreciation for your Environmental Support” by the Huntington Beach Surfrider Foundation. 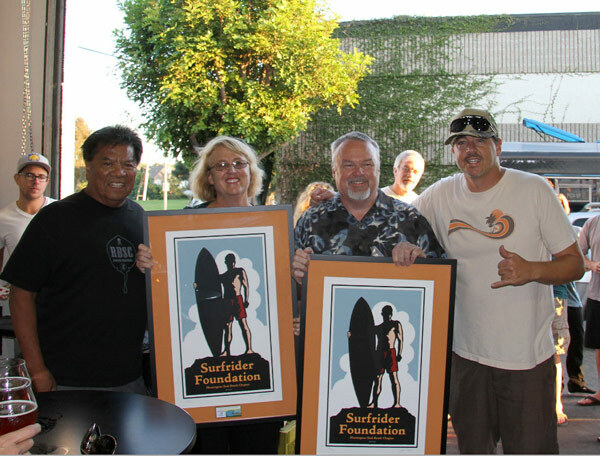 If you live in HB and like Clean Beaches and care about the environment, Joe and Connie should be considered to get your vote this upcoming 2014 Election. 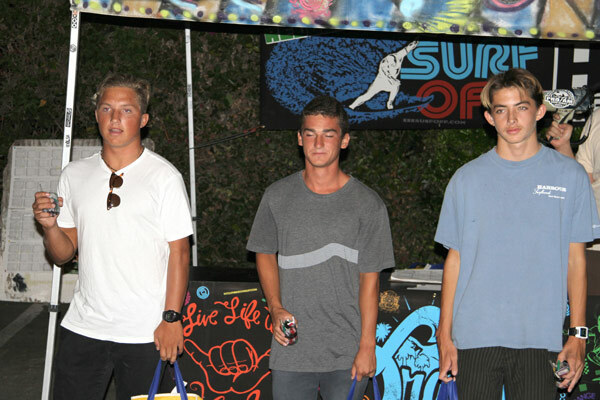 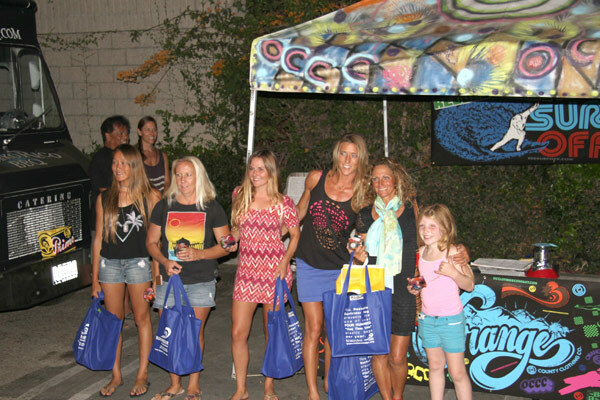 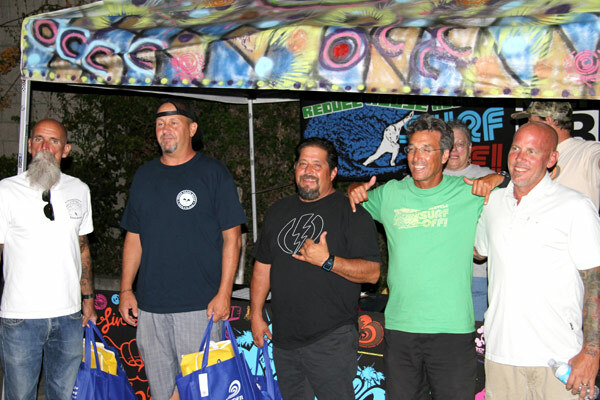 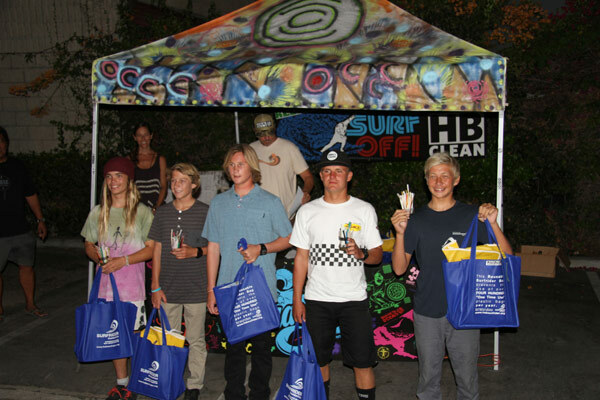 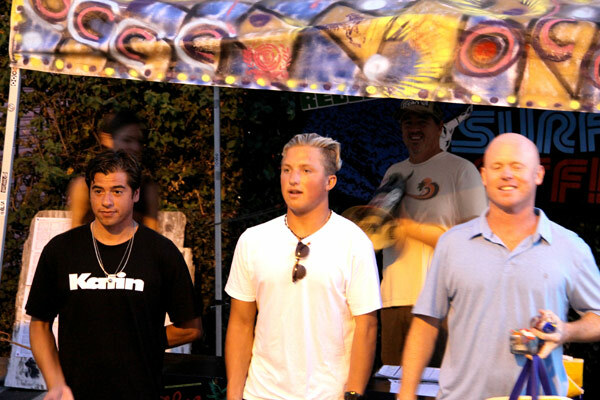 A personal thanks from the RRR Surf Off for Team HB Sponsoring the Event as well!